The History Channel filmed a segment on mechanical television, including the CBS field sequential system, for its series Modern Marvels named Modern Marvels - Failed Inventions. 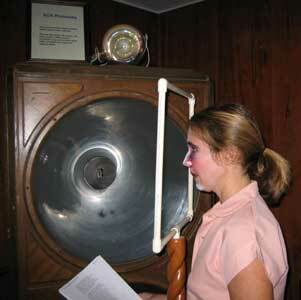 They also filmed a segment for their show Modern Marvels -60s Technology, featuring early color television. 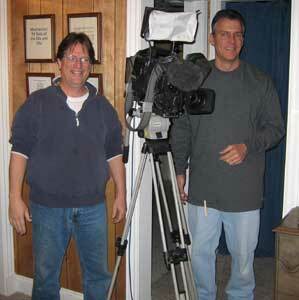 In February of 2006 the History Channel sent a crew to videotape a show about mechanical television at the museum. The show, part of their Modern Marvels series, is titled "Failed Inventions", and includes a segment on mechanical television. The show is now being aired. 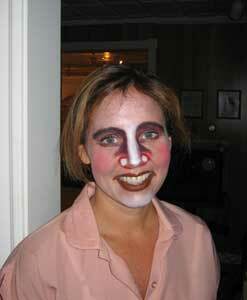 Donna Chambers, with makeup similar to that used for mechanical TV in the 20s. 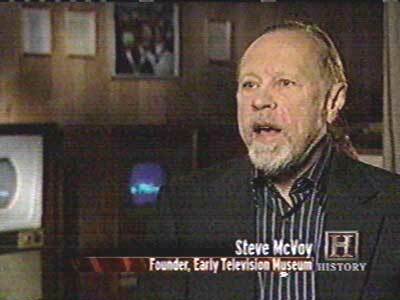 In 2007, The History Channel came to the museum and videotaped another segment for a show on 1960s technology, titled Modern Marvels, 60s Technology. The segment describes color television technology. It premieres on May 16, 2007.